They Say that Lightning Doesn't Strike twice. 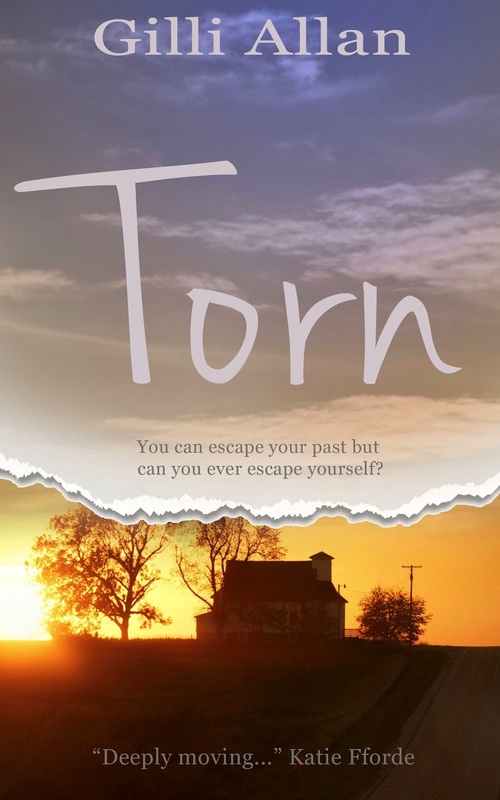 I am extremely surprised to report that my book TORN, has won a 'Chill with a Book award'. In itself, this is brilliant news. 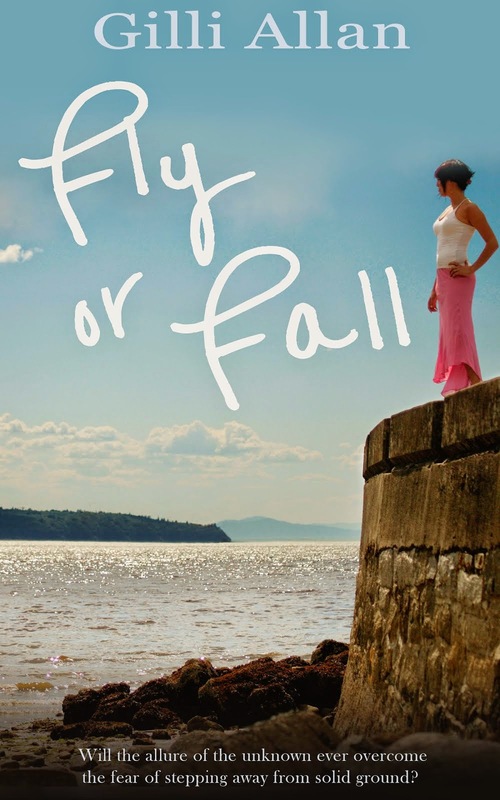 But what makes it astounding is that LIFE CLASS won the self same award a couple of weeks ago. 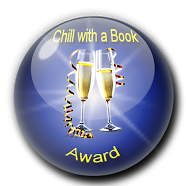 I am so grateful to the indefatigable Pauline Barclay, who designed the 'Chill with a Book' website, and who has developed this award. For the criteria see the post below.